Atlanta, GA, 2018-Apr-18 — /Travel PR News/ — Atlanta’s oldest cultural destination and Atlanta’s oldest private charitable organization team up where their missions meet – a commitment to animals – at ZooPaws hosted by Zoo Atlanta and the Atlanta Humane Society on Saturday, April 28, 2018. 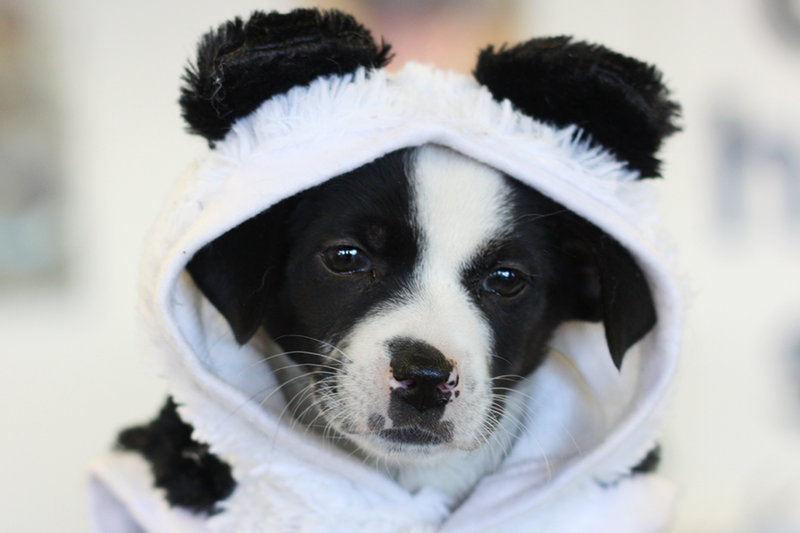 The community-focused pet adoption event will take place in Grant Park, just outside the gates of Zoo Atlanta, from 10 a.m. to 2:30 p.m. The Atlanta Humane Society is the oldest private charitable organization in Atlanta, founded in 1873. Each year, more than 30,000 animals are served by the Atlanta Humane Society through programs and services such as spay/neuter, adoption, and veterinary care. It is the mission of the Atlanta Humane Society to prevent neglect, abuse, cruelty and exploitation of animals and to assure that their interests and well-being are fully, effectively and humanely protected by an aware and caring society. For more, visit atlantahumane.org. This entry was posted in Festivals and Events, Society, Travel, Zoo and tagged Christina Hill, pet adoption, Raymond B. King, the Atlanta Humane Society, Zoo Atlanta. Bookmark the permalink.